Metal corrugated roofing sheets have been used for years by homeowners in order to protect their homes from varying weather conditions. Introduced in the 1850′s, corrugated sheets were mainly used to cover roofs of commercial, industrial and agricultural buildings. Barnes and industrial buildings with such roofing were regular sights in the past. This type of roofing material was rarely used for residential roofing in the past due to various problems associated with it. The rusting was a major problem with the metal sheets. Now this problem has been solved with rust-resistant corrugated metal roofing sheets, and the popularity in using these sheets for residential purposes are increasing rapidly. What Are Corrugated Metal Roofing Sheets? Corrugated cardboard, which is used for boxes, cartons and shipping containers are well known to most of you. It is more stronger than a stack of plain paper. The main reason being the wavy pattern that the papers are arranged. The same principle is applied to the corrugated metal sheets where the metal sheets are made in a wave-like pattern with grooves and ridges. 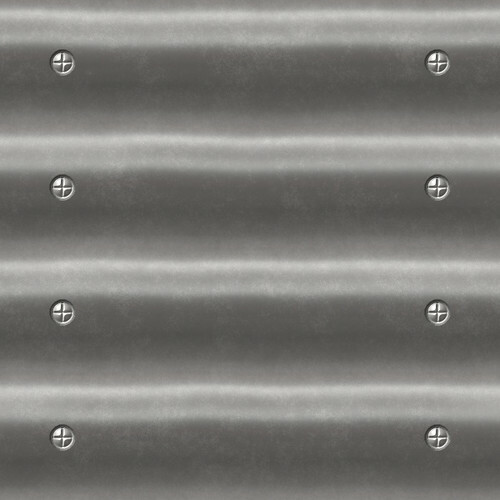 Even though the metal sheets are lightweight, this pattern will give them extra strength. Hence corrugated metal sheets are stronger than normal metal sheets. They are mainly available in copper, zinc alloy, stainless steel and aluminum. The sheets will vary according to the durability, cost and appearance of material used to manufacture the sheet. Aluminum is the most preferred material for residential purposes as it is lightweight and inexpensive. Aluminum is also resistant to rust and durable than most of the other materials. It will not rust even if there is no coating on the aluminum. Most people would paint and coat aluminum sheets for longer lifespan. Most of the time, stainless steel corrugated sheets will come with a terne coating which would give a matte-gray finish to the roofing. This type of roofing sheets are more expensive than the other materials. Copper corrugated sheets are resistant to corrosion and rust and are convenient in installing. But these sheets are also more expensive than aluminum sheets. Alloy corrugated sheets are also available. Then again, they are highly priced even though the lifespan is usually longer than most of the other materials. The modern corrugated metal sheets are made to withstand rust and corrosion. They are available in many designs that could easily sync with the architecture of the house or building. These qualities have helped in the revival of the sheets being used in more and more residential projects than in the past. Durability is the most salient feature of this type of roofing. They could last between 20 to 50 years with adequate maintenance. These sheets are treated and coated with chemicals to prevent the growth of mildew and algae. They are non-combustible in nature. These sheets have a class-A rating which is the best rating for fire resistance. Lightweight of the sheets would help to install them easily and reduce the load on the roofing structure. Denting is a major disadvantage of this sheet. The sheet could be dented by any heavy object that falls on the roof. 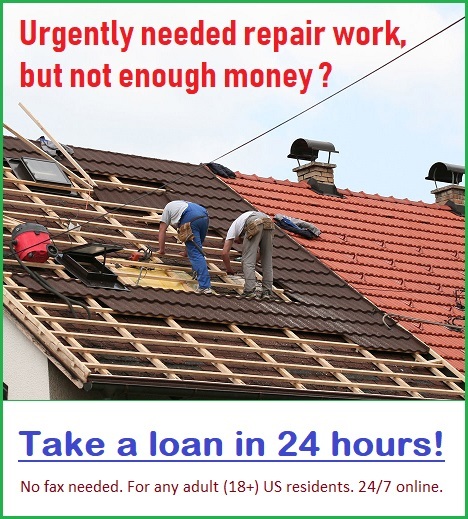 The high cost of installation is another disadvantage of this type of roofing. Even though the sheets are long-lasting, they can be cracked, chipped, peeled or faded away with time. Used with care and regular maintenance can make the metal corrugated roofing sheet one of the best material for roofing. You can learn more about these roofing sheets with a little research on the internet.